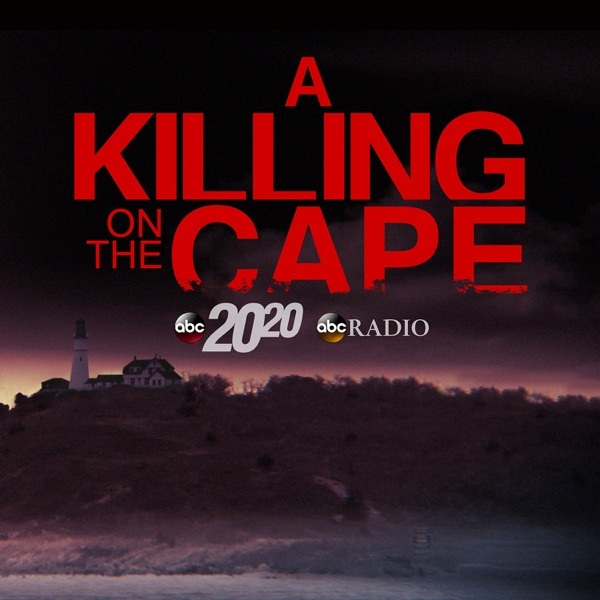 A Killing On the Cape | Listen Free on Castbox. It was a crime that rocked an idyllic seaside town in Cape Cod -- the 2002 murder of Christa Worthington, found stabbed to death with her 2-year-old daughter, unharmed at her side. What came next was a three-year search for her killer that would involve unorthodox steps by police, a lengthy list of potential suspects, and an entire town under suspicion. Christa's trash collector, Christopher McCowen, would eventually be convicted of the crime, but his trial would raise questions about the evidence, investigative methods, and whether racial prejudice played a role. Now, ABC Radio and "20/20" take a look at all the evidence and for the first time ever, hear directly from Christopher McCowen, to examine whether the right man is behind bars. Launching Oct. 25, 2017, "A Killing On the Cape" is the story of Christa Worthington's murder, the search for her killer, and whether the right man was convicted. ABC Radio's Mark Remillard joins the award-winning team at "20/20" to investigate the crime and why some people believe the real killer might still be free.Support this podcast with a review --------> http://bit.ly/2xj9fk8"A Killing On the Cape" is a production of ABC Radio and ABC News "20/20." Subscribe to the weekly "20/20" podcast on Apple Podcasts (http://apple.co/2zKPW5c) or wherever you're listening right now. Find more ABC podcasts at http://www.abcnewspodcasts.com** Subscribe to "Start Here," the new daily podcast from ABC News, available on Apple Podcasts (https://apple.co/2pvq8Ws), Google Podcasts (http://bit.ly/2JZSK70), or your favorite podcast app! what happened to the episode?